Team Tampa Bay Missions is a small nonprofit that was incorporated in January of 2016. Prior to becoming a nonprofit we have been working in the Dominican Republic with Good Samaritan Mission Council on our annual medical mission trip. We plan to continue to work with them on future trips to La Romana. In the years to come our goal is to expand our efforts both in the Tampa Bay area and other areas of the world in need. We also plan to incorporate a medical education component to the work that we do. For more information on the work that Good Samaritan Mission Council does please visit laromana.org. 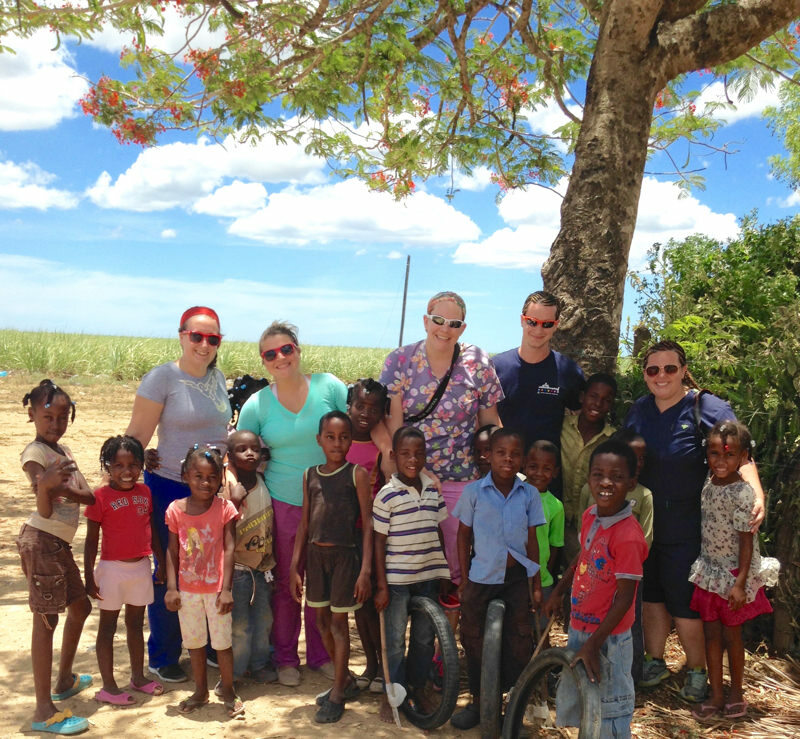 The photograph above shows some of our board members on last years trip with the children of a batey outside of La Romana, Dominican Republic. A batey is a village that is located among the sugar cane fields where the men that work the fields and their families live. Our mission is to provide medical care and education to underserved communities at home and around the world. Our vision is for all individuals regardless of race, religion, financial restraints, or political affiliation to have access to medical care and education.